Sharon and Fred’s romantic Vow Renewal celebration at The Sunset Room in National Harbor, Maryland. Stunning images by Joshua Dwain Photography. Brandy and Thomas’ gorgeous wedding at the Ventanas, Baker Street, Atlanta. Beautiful images by Inije Photography. 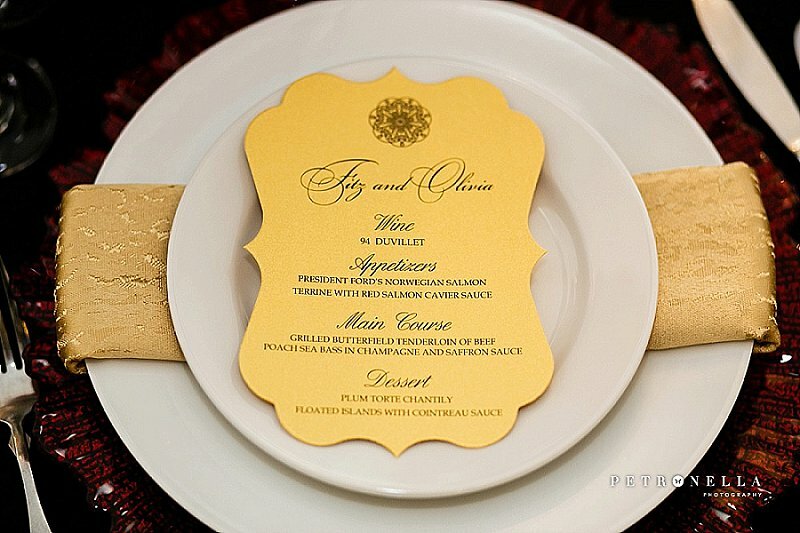 Aishah and Curry’s very elegant wedding at the Biltmore Ballrooms. Atlanta, Georgia. Beautiful images by Milanes Photography. 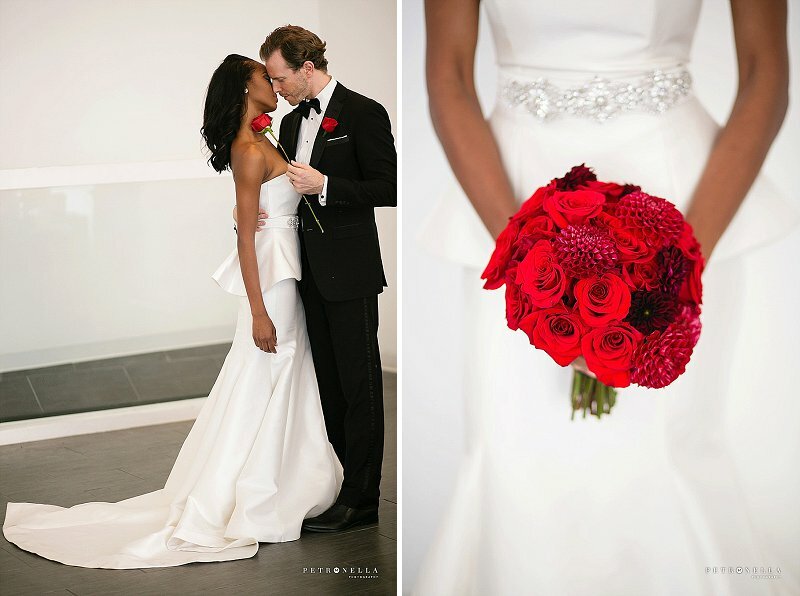 Kiara and Dequaris ’ gorgeous wedding at B & A Warehouse in Birmingham, AL. 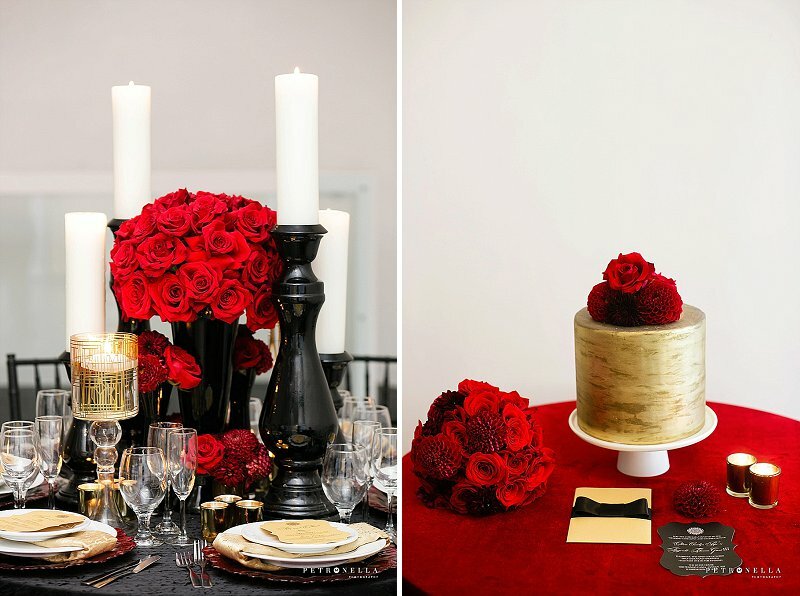 Gorgeous images by Joshua Dwain Photography. A Wedding affair fit for television! 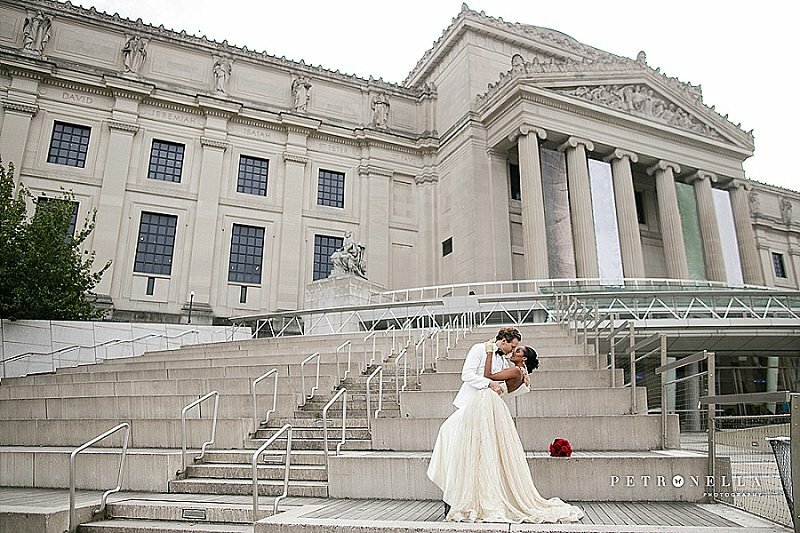 Photographer & Creative Director Petronella Photography along with myself and an amazing team of creatives have dreamed up a fantasy wedding between our favorite couple on prime time tv. Just in time for last week’s mid -season premiere our favourite on-screen couple, our version of SCANDAL’s Olivia Pope & Fitzgerald Grant’s dream wedding was featured last week on Aisle Perfect. We couldn’t be more in love with the idea of actually planning a wedding for these two! Oh my, our hearts sank to the floor while creating this amazing shoot. We hope you love it as much as us!